Although commonly referred to as "Britain's oldest colony," Newfoundland did not receive official colonial status until 1825, when the British government granted a Royal Charter and appointed the first civil governor, Sir Thomas Cochrane. This remarkable shift in policy followed the Judicature Act of 1824, which abolished the surrogate courts and provided the basis for a new constitution. The governorship was transformed from a professional post within the royal navy to a political appointment under the purview of the Colonial Office. From D.W. Prowse, A History of Newfoundland from the English, Colonial, and Foreign Records (London: Eyre and Spottiswoode, 1895) 426. When Governor Cochrane arrived in St. John's he received a warm reception and was lauded in the local press. In January 1826 he presided over an elaborate public ceremony to mark the opening of the newly-constituted Supreme Court. With the streets jammed with onlookers, a long procession of officials and dignitaries marched from the governor's residence to the court house; an officer in the parade displayed the Royal Charter as salutes were fired by an honour guard and a warship in the harbour; and, to mark the occasion, the Governor pardoned and released most of the prisoners from jail. This marked only one stage in a protracted and difficult transition. From 1825 to 1855 Newfoundland witnessed the beginnings of nationalism and democracy. While nationhood and democratic government would take another generation to develop, the foundation of modern politics was laid during Governor Cochrane's administration. The formal powers Cochrane enjoyed under the Judicature Act were not radically different from those wielded by his predecessors. Added to the system of government was a council -- it comprised the chief justice, two assistant judges, and the commander of the army garrison -- but this was merely an advisory body, appointed by the governor and effectively under his control. Although Cochrane tried to establish a charter of incorporation for St. John's, the plan abruptly ground to a halt in 1826 when a group of merchants opposed the introduction of municipal government, thereby leaving Newfoundland without any form of elected assembly. Cochrane did not have to share power with a local legislature, but he faced two political forces which fundamentally altered the governorship. First, by the late-1820s St. John's had a local press which lay beyond the governor's control. The emergence of independent newspapers -- most notably the Public Ledger and the Newfoundlander -- meant that the governor could no longer monopolize the creation and public dissemination of political commentary. This did not mean that the press was necessarily averse to Governor Cochrane, but it created the means through which political opposition could be mobilized in a manner never before seen in our history. Front page heading of The Newfoundlander. The paper was a strong advocate of constitutional reform in Newfoundland. Reproduced by permission of the Newfoundland and Labrador Heritage Web Site © 1997. Second, a reform movement emerged in St. John's and many of the major outport communities. Led principally by William Carson and Patrick Morris, this movement demanded that an elected assembly be established in Newfoundland. Until 1828 the reformers were mostly Irish Catholics who remained outside the traditional circles of power; like their counterparts in Ireland and Britain, they wanted the British government to repeal the laws restricting Roman Catholicism. But when the British government tried to impose new duties on imports into the colony in late 1827, the fractious merchant interests united against the proposed tax, and a broad coalition of reformers and merchants emerged to campaign against "taxation without representation." Using a variety of arguments, the reformers gained support in parliament and eventually undermined Governor Cochrane, who opposed the creation of a legislative assembly. In 1832 the British government relented and granted Newfoundland representative government. Under the Newfoundland Act of 1832 the governor retained considerable powers. He could adjourn, prorogue, or dissolve the elected assembly. His assent was required for all legislation; bills also had to be sent to London for royal assent. The British government instructed Cochrane to create a six-man council, which had both executive and legislative functions, and bills had to be passed by both the council and the assembly. This system contained the basis for a political deadlock between the elected assembly, on the one hand, and the appointed council and governor, on the other. Despite the optimism expressed by the reformers, the first taste of electoral politics soured the consensus that had existed between the island's major political factions. 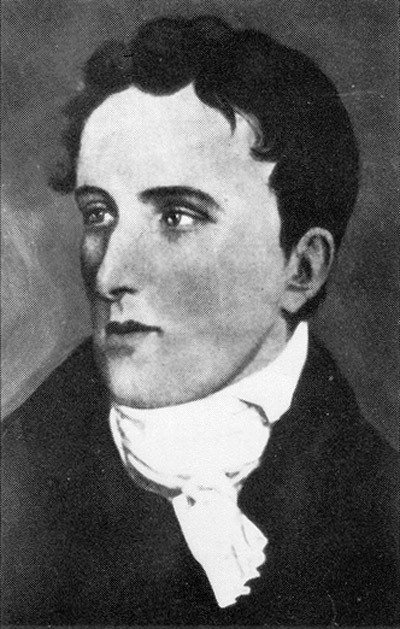 Patrick Morris, who immigrated to Newfoundland from Ireland in the early 1800s, was an important figure in support of an elected assembly for Newfoundland. Within a year of the first elections, a combination of factors, fueled by sectarianism, had created a deep split between two parties which became known as Liberals and Conservatives. Governor Cochrane aligned himself with the Conservatives, some of whom he appointed to the council, but the Liberals had a majority in the assembly. 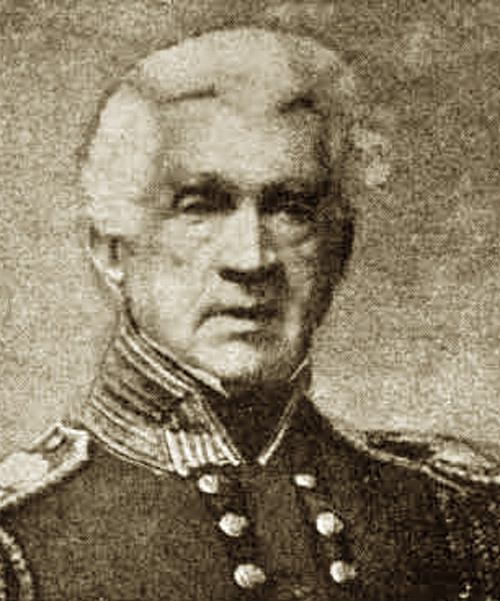 Cochrane initiated many civic projects designed to improve social conditions -- he ordered the building of the island's first lighthouse, for example -- but his tenure in office was overshadowed by political controversy. A series of legal battles and outbreaks of violence marred public life, while religious factionalism pervaded the colony's political culture. To be fair to Cochrane, it must be recognized that the problems he encountered were shared by most of his counterparts in British North America. The system of representative government never worked according to design. To keep democratic impulses in check, the Colonial Office limited the powers of the assemblies. Governors were expected to rely heavily upon their executive and legislative councils, both of which were filled with unelected officials. The assemblies repeatedly challenged the authority of the appointed councils, however, and dogged public criticism of the governors' regimes created divisive political climates across North America. Efforts to curb political opposition in turn undermined the legitimacy of the entire system, producing a series of crises which in Upper and Lower Canada culminated in the Rebellion of 1837-38. Newfoundland's turbulent political history is not unique, therefore, and this era cannot be redued simply to laying blame at the feet of one faction or another. The political battles came to a head in 1842, when the British government tried to end the turmoil by amending Newfoundland's constitution. To quell opposition to the governor and the Conservative elite, the Colonial Office decided to amalgamate the assembly and council into a single legislative body. While this significantly restricted the power of the elected members of the assembly, it failed to bring political peace. A new generation of reformers, led by John Kent and others, continued to attack what they saw as an authoritarian system of government. 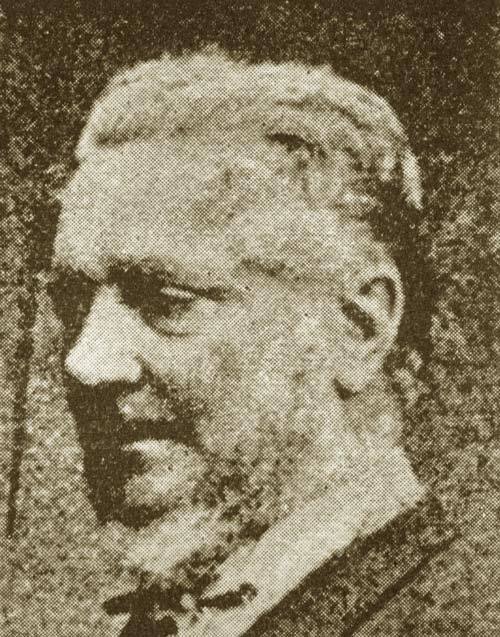 Born in Ireland, John Kent (1805-1872) immigrated to Newfoundland in the early 1820s. 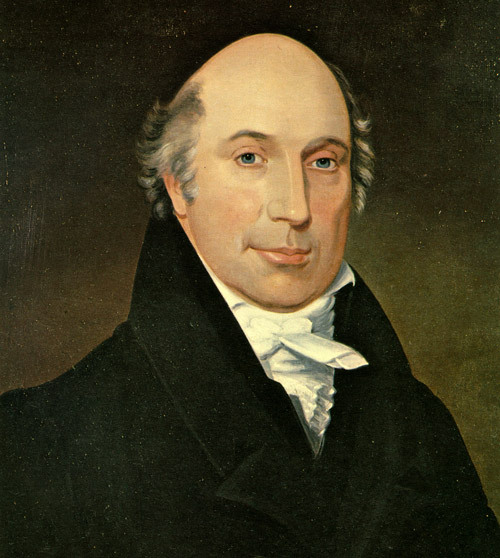 He was elected in 1832 to the House of Assembly under Representative Government. From D.W. Prowse, A History of Newfoundland from the English, Colonial, and Foreign Records, (London: Eyre and Spottiswoode, 1895) 486. While some of the governors were ill suited for their office -- many of them were former military officers who had little experience in colonial politics -- others enjoyed a degree of success. For example, Governor John Harvey managed to bridge the sectarian divide somewhat by winning a measure of support from Michael Anthony Fleming, the Bishop of the Roman Catholic Church. Governor Harvey oversaw a number of administrative initiatives in areas such as postal services and road construction. Governor John LeMarchant also tried to alleviate the colony's social and economic problems, but he steadfastly opposed the reformers who campaigned for responsible government. Like the naval governors who preceded them, the colonial governors were products of their age. The governorship played a key role not only in colonial government, but also in the tempestuous world of politics.